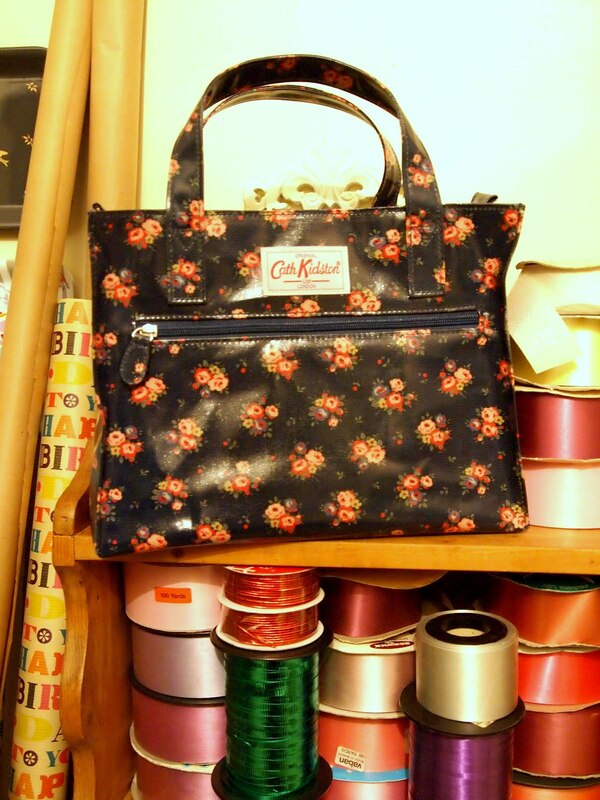 I’ve always held Cath Kidston dear to my heart, it is a brand I will never fall out of love with, instead grow fonder by the day. Over the years I have accessorised my home with quirky tins, stashed my stationery drawer full of pretty papers and bathed in glorious soaps, but there has been one item I have always dreamed of owning... a signature style box bag. It’s funny really me and navy never really got on up until now. I seem to have had a huge surge towards the colour blue and nothing can quite compare to the glorious Victoria Rose print- one of my firm favourites. 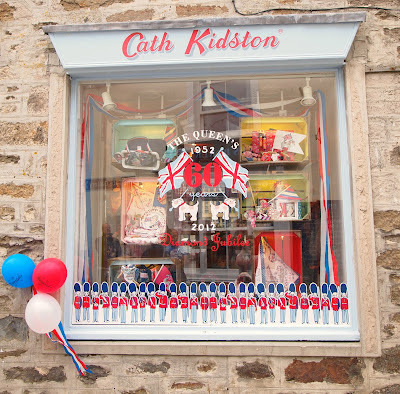 Our trip to St Ives for the first time meant a dedicated trip to Cath Kidston. 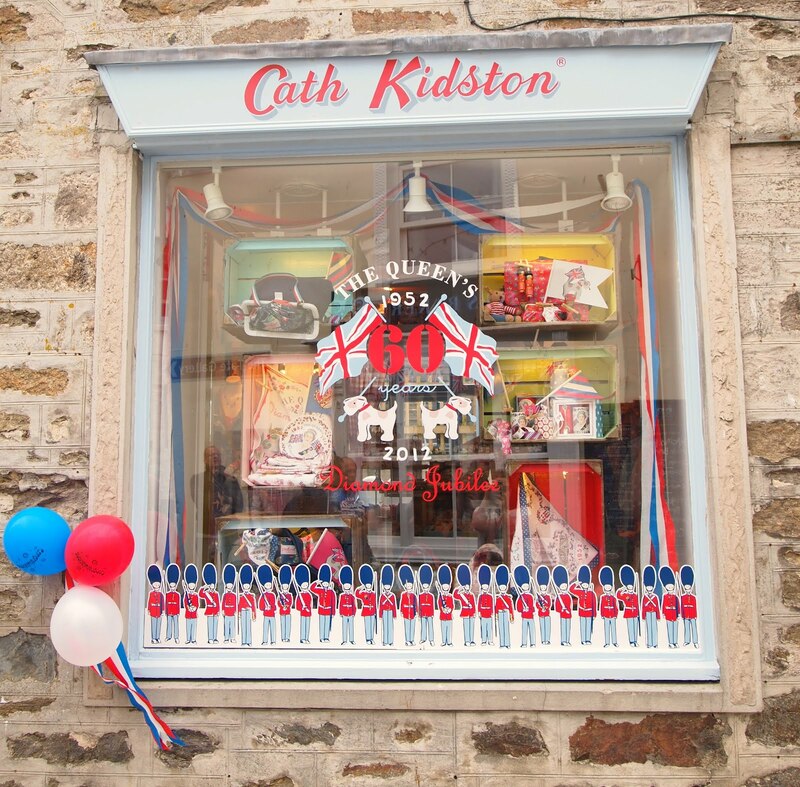 Arriving on Jubilee weekend meant a buzz about the place, I was so glad to see the store decorated and full of Royal charm! Victoria Rose is a lovely pattern for a bag - or a laptop sleeve! Is is a crime that I've never really got into the whole Cath Kidson thing?! I think it's because I saw a needle book for 8 pounds and I was like - wow that's over charging! And I think the whole shabby chic thing has passed me by. I do like how they lay out their stores though - very cute! Gorgeous bag - I am obsessed with Navy so welcomw to the club! I think at least 75% of everything I own is blue!